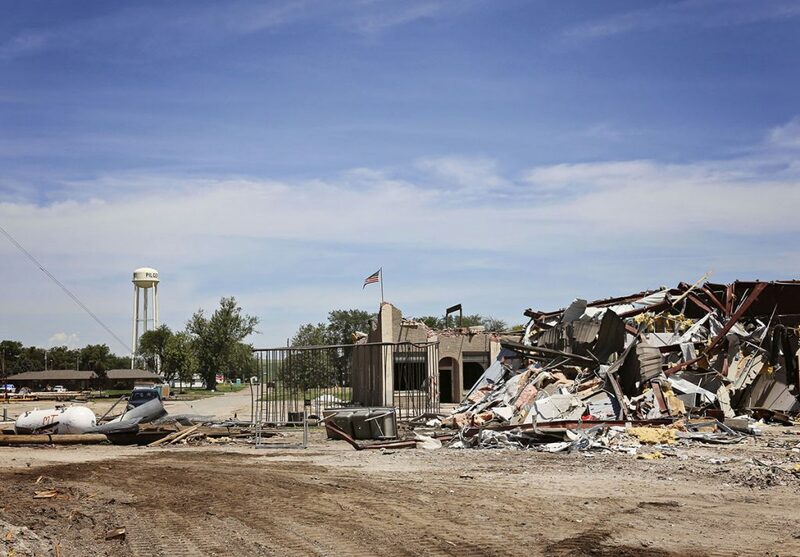 On 16 June 2014 twin tornadoes touched down on the city of Pilger, Nebraska and the result was devastating to the town’s infrastructure and community alike. 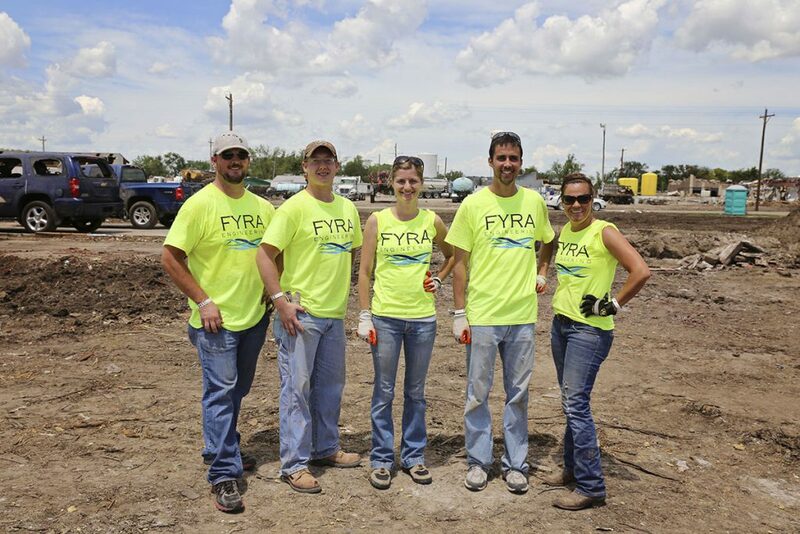 Along with many other Nebraskans, our team at FYRA Engineering felt compelled to do something to help the community and the people of Pilger. 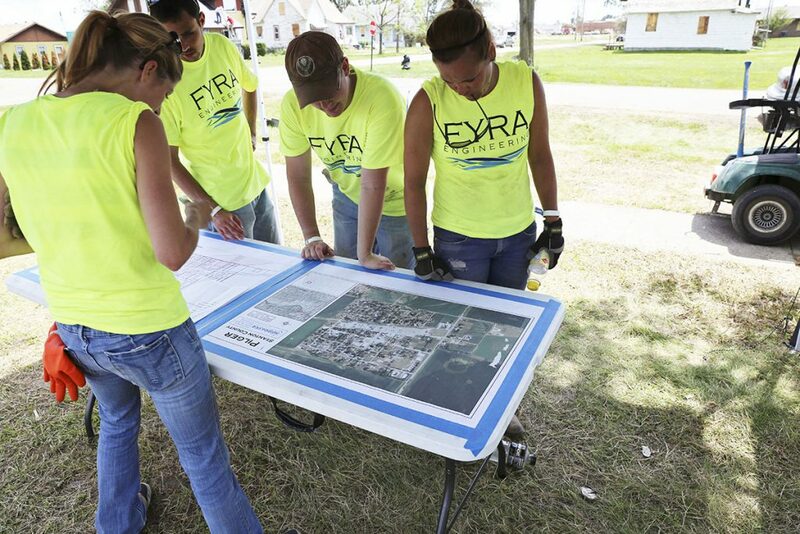 One week after the event Sara, Dan, Lindy, Jason and Nick spent the day helping to sift through personal belongs and complete the final teardown of one family’s residence. 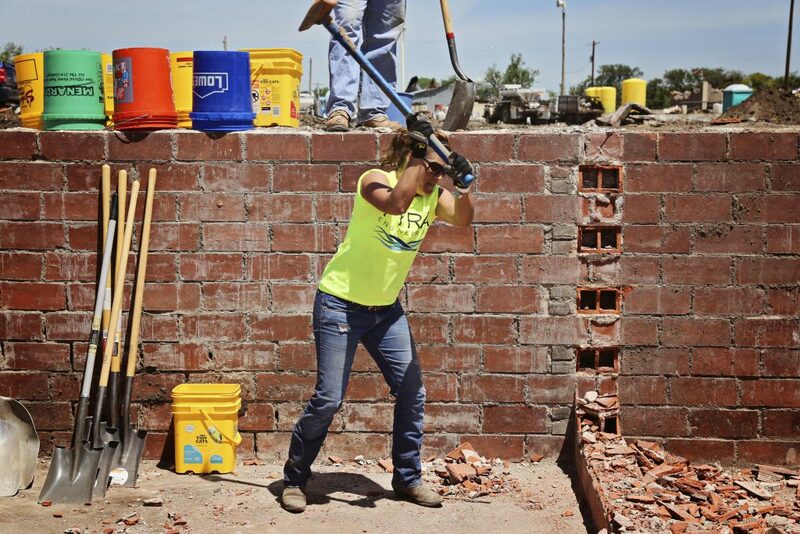 The day was filled with astonishment, sadness, new friends, hard work, and a connection to a new community that we will always remember.